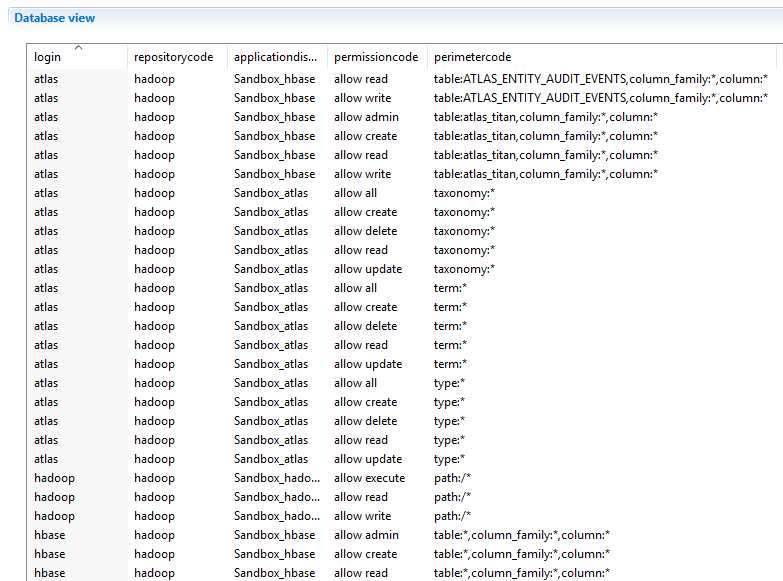 This add-on extract and load entitlement data from the BigData stack Hadoop by leveraging the Apache Ranger security configuration. Apache HDFS A distributed file system that provides high-throughput access to application data. Apache Hive A data warehouse infrastructure that provides data summarization and ad hoc querying. Apache HBase A scalable, distributed database that supports structured data storage for large tables. Apache Atlas A scalable and extensible set of core foundational governance services. Apache Yarn A framework for job scheduling and cluster resource management. 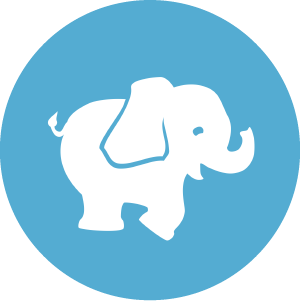 Apache Knox A REST API Gateway for interacting with Apache Hadoop clusters. All data is extracted through Apache Ranger by leveraging standard APIs.